The finalists for this category are. 10 special awards recognising the people, businesses or other institutions that are helping change the face of the city. Finalists and winners are debated and selected by our main panel of judges who keep a close eye throughout the year on who’s making a difference to life in the city and deserves special recognition. Who’s shown outstanding leadership and vision? Who’s being bold and ambitious for the city? Who are the real rising stars of the city? Who’s achieving great things at a young age? Which creative people, teams or ideas are transforming businesses and other organisations? Who’s been the entrepreneurial success story of the last year? Who’s taking risks and pulling it off? Who’s doing things with style, or great design? Who brings a confident visual appeal to all they do? Which creative businesses, creative professionals, and creative artists are making a big impact? Who are the social media leaders, digital gurus, geeks and creatives who lead the city’s digital sector? Which individuals or institutions are making the city a more cultured place? Which team or individual is achieving great things, pushing themselves to new levels, inspiring others? The last award of the night: who’s our biggest inspiration in the city this year – in schools, the community, in business, arts, sport, anywhere? Our fourth awards took place in September last year and were another resounding success. 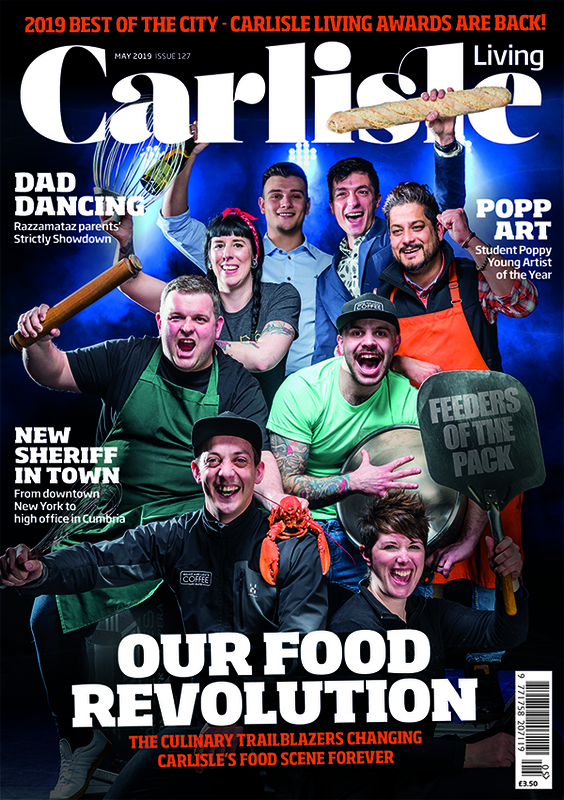 For 2018 there are 16 Best of Carlisle awards covering Food & Drink, Retail & Services, Work & Business, and Culture & Leisure, and our 10 special Citymakers awards for people and organisations who are changing the face of the city. The area covered by the awards is the wider Carlisle area including Wigton, Brampton and Longtown, but not Penrith. Nominate or enter online at carlisleliving.co.uk. Reader nominations for most of the Best of Carlisle awards close at midnight on Sunday July 8. The Work & Business awards need entry forms from owners, managers or staff and entries for these close at midnight on Sunday July 15. The Citymakers special awards are proposed and decided by our judging panel – but reader suggestions are welcomed. Our independent panel of judges plus some specialist judges decide the finalists and winners. Stepping up as chair of judges this year is awards judge and University of Cumbria development manager Karen Jones while chairman of judges from 2014 to 2017 John Myers continues his recovery from illness. The full judging panel for 2018 will be revealed in future issues. 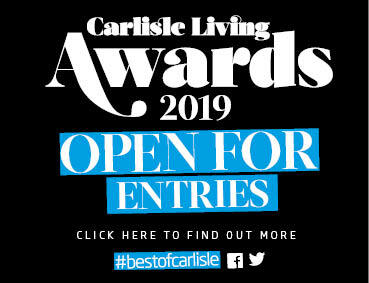 Specialist judging takes place during July and the finalists will be announced at the beginning of August and showcased in the September edition of Carlisle Living published on August 28. 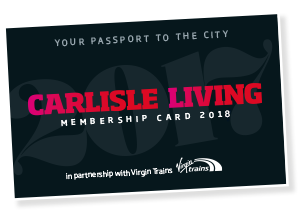 Our sponsors and category sponsors will be revealed and showcased in the July issue of Carlisle Living and featured through to the October Winners’ Edition. The awards dinner and presentation for more than 400 guests will again be at the Garden at Eden, at Eden Golf Club. This year it is on Friday, September 21. Check future issues of Carlisle Living for more details.